Validate caller telephone identity and automate the end-to-end process to digitally sign calls. Detect and warn of call spoofing to protect subscribers from phone scams and support enterprise to consumer communication. Neustar is a pioneer in call authentication as a co-author of STIR standards, active contributor to the SHAKEN framework and the exclusive operator of the ATIS Robocalling Testbed, where real-world STIR/SHAKEN implementations are tested for interoperability with Neustar's reference implementation. Verify calls as trusted communication by implementing the latest STIR/SHAKEN call authentication standards with Certified Caller. Compliant with latest STIR/SHAKEN standards with continuous implementation of new software capabilities. Includes all required and emerging STIR/SHAKEN components. Support for published REST API and SIP proxy interfaces to VoIP and IMS network elements. Easily deployed and linearly scaled in service provider's private cloud environment, including VMware and OpenStack. Hosted, fully managed STIR/SHAKEN offering. 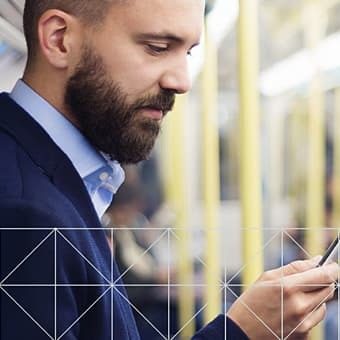 Learn how to protect subscribers and business to customer communications from fraudsters who deceive by spoofing, or changing, the caller ID to look like a neighbor, a local business, a trusted brand, or even a government entity. 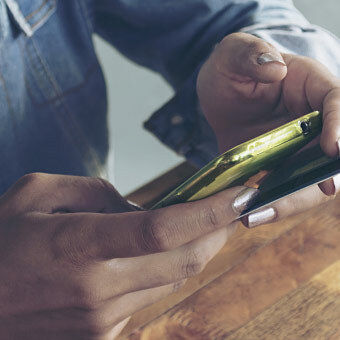 Learn how to protect subscribers and help business customers optimize engagement in spite of the explosion in unwanted robocalls and the ever-evolving scams fraudsters use to target victims. Jon Peterson is an expert on security and network routing and the Area Director of IETF's Transport and RAI Areas and the Internet Engineering Steering Group. 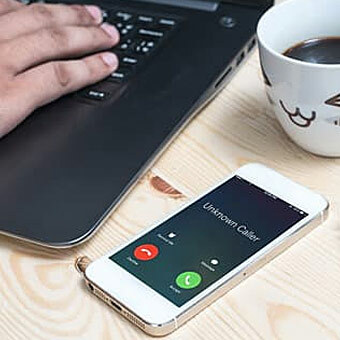 Jon gives his insight on what is being done to protect consumers and businesses in the fight against illegal robocalling and caller ID spoofing.